Here in the world of video games, we go through fads. World War II, zombies, the apocalypse, bows and arrows. Right now, the big fads are samurai and pirates. 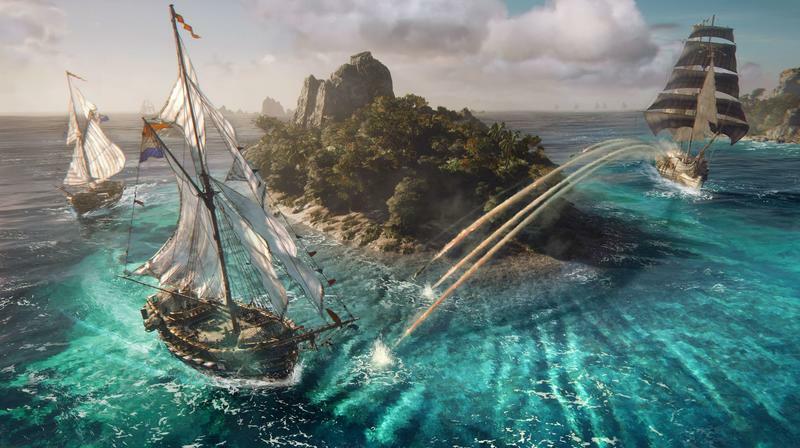 Skull & Bones, announced by Ubisoft at E3 2017, is part of the second fad. 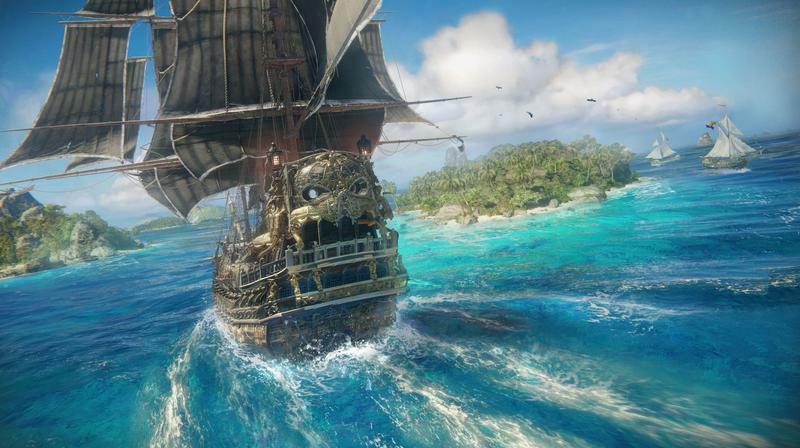 Following in the footsteps of Ubisoft’s own Assassin’s Creed IV: Black Flag back in 2013, Skull & Bones has you fighting ship-to-ship on the high seas. But make no mistake. 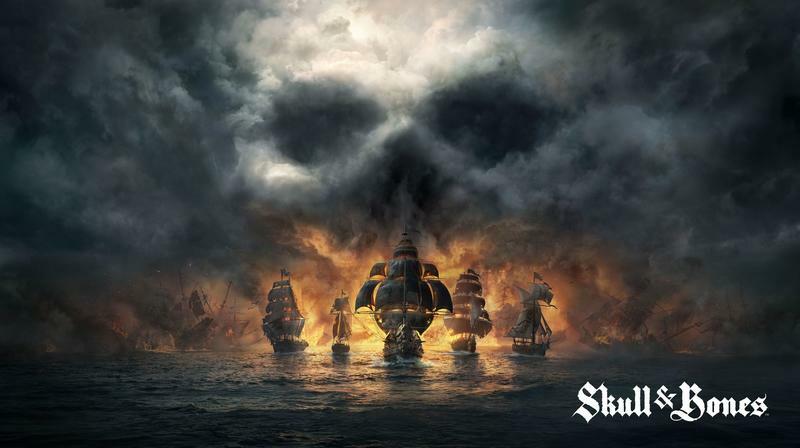 Though there are certainly pirates in this game, Skull & Bones is no more a pirate game than Battleship is a game about naval officers. 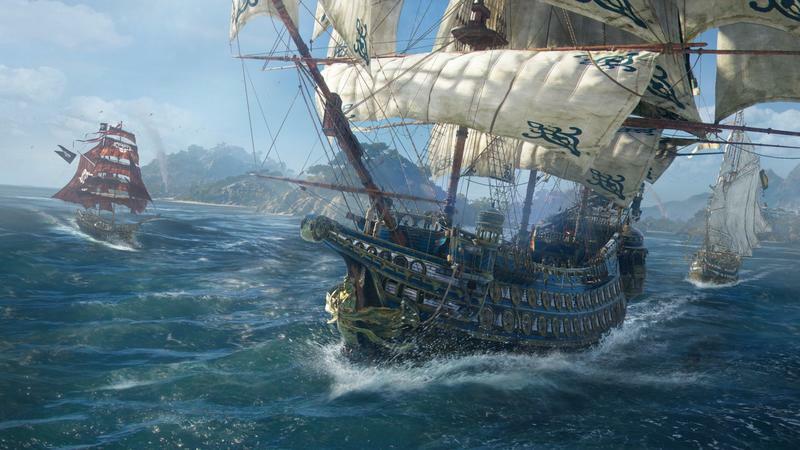 For better or for worse, Skull & Bones is a ship game. 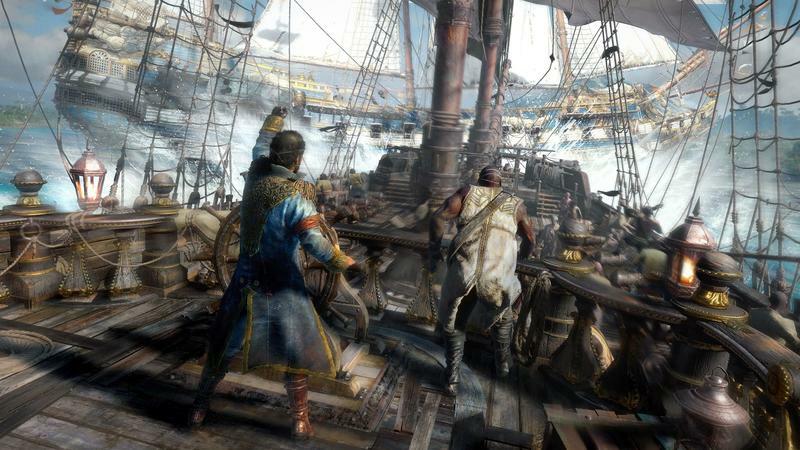 I sat down at Ubisoft’s booth during E3 to demo the game. After seeing it in action, I can say two things: This game is very pretty, and right now it doesn’t seem very deep. 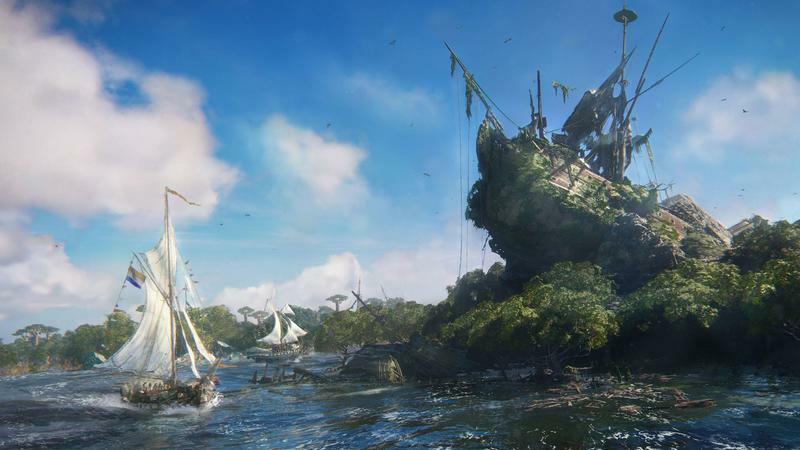 If you played Black Flag, you already have an idea of what to expect here. 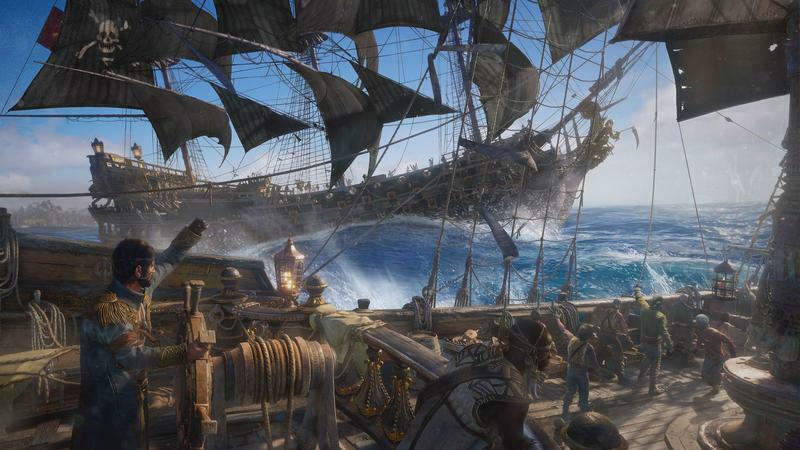 The ship-to-ship combat of Skull & Bones definitely uses Black Flag as a stepping stone. It’s a good bit more complex, but that’s definitely the basis. 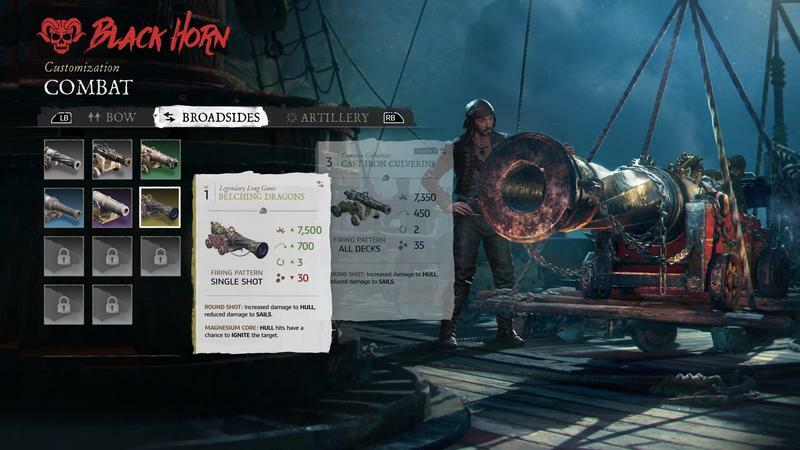 I’ll say that I definitely didn’t fully grasp everything getting around by boat has to offer in the 20-or-so minutes I spent with the game, but even if there’s a lot more to learn about getting the most out of your ship, I left the game concerned about its longevity as a standalone title without the Assassin’s Creed baggage attached. 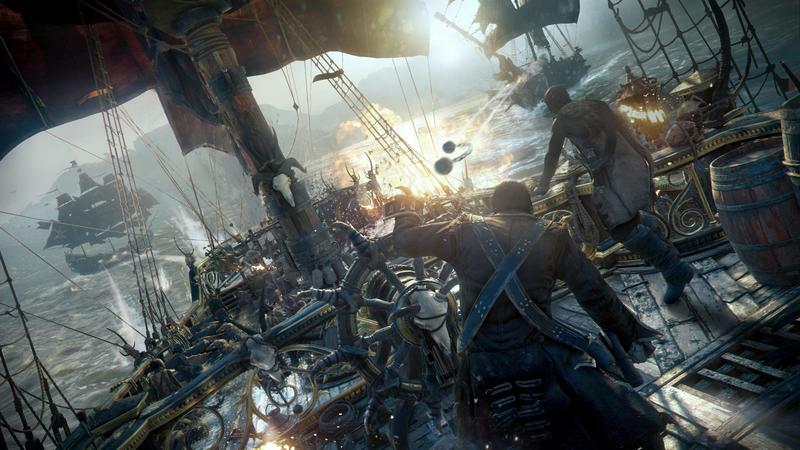 Any time you see pirates doing pirate-y things, that’s a cutscene. Boarding a ship, for example, doesn’t culminate in a gritty swordfight that has you surviving by the skin of your teeth. Recovering treasure from a wreck doesn’t have you diving into the depths of the ocean and avoiding sharks. You just… press X. When I think about my favorite pirate games – Black Flag, Sea of Thieves and Sid Meier’s Pirates! – this just seems so empty. 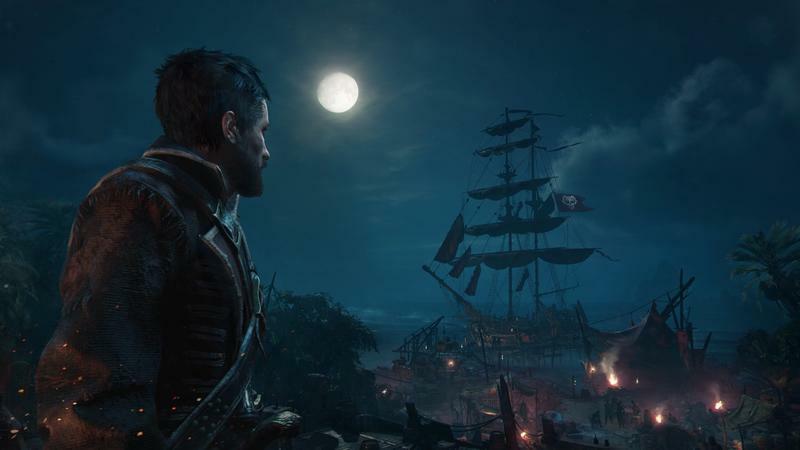 It reminds me more of Ubisoft’s own For Honor than it does of other pirate-related games. 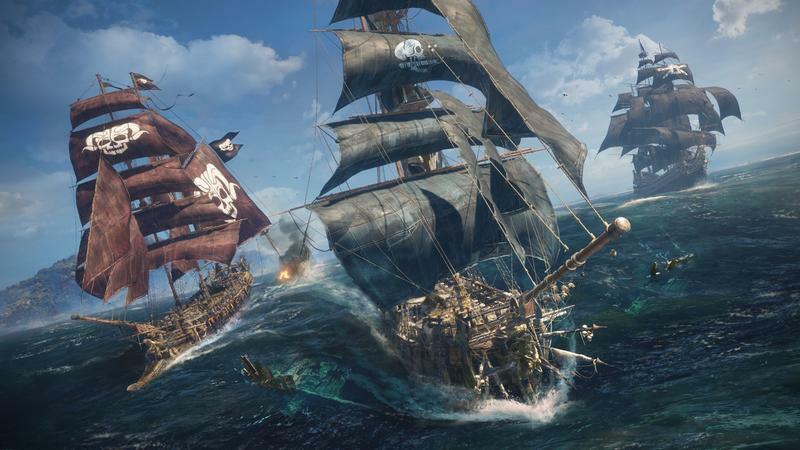 It’s less about the pirate theme than it is about mastering the game’s different mechanics. 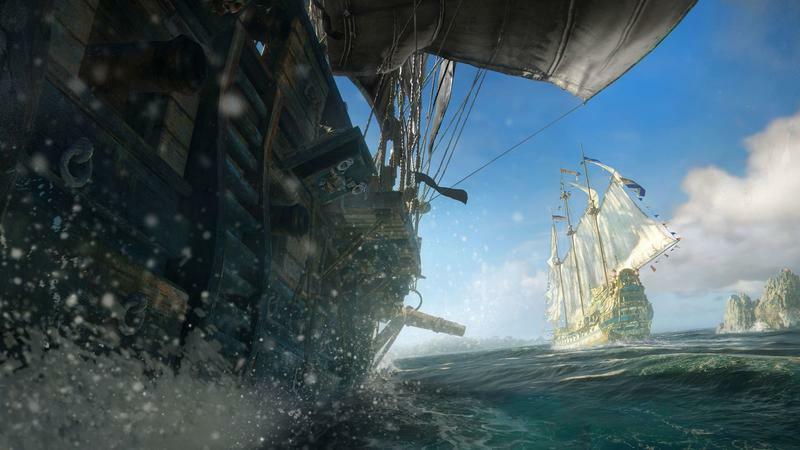 Picking up the wind and using it strategically, managing your weapons, keeping abreast of your surroundings for other player and non-player pirates. I keep thinking there has to be more to the game – that it’s not just a series of matches and a sea full of dots upon which to press a button. 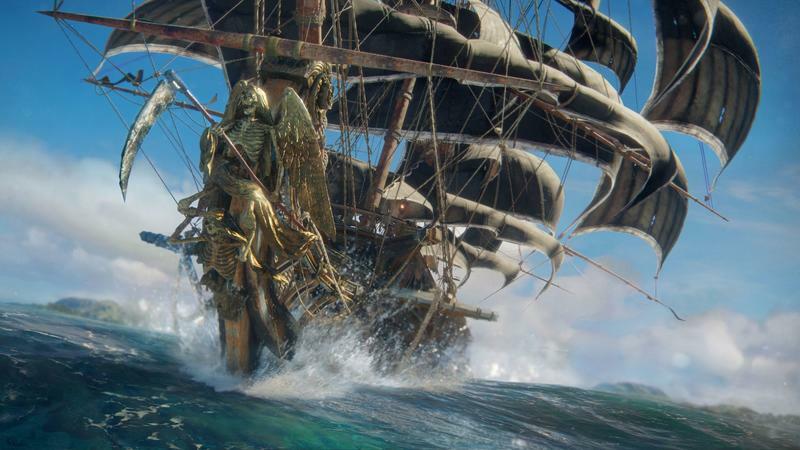 But if there is more, Skull & Bones doesn’t demo well, and Ubisoft doesn’t know how to talk about it. If “For Honor, but with boats” sounds appealing to you, though, look forward to it hitting PC, PlayStation 4, and Xbox One sometime in 2019.